Marilyn Manson Cancels Tour Dates After Onstage Accident - GENRE IS DEAD! After suffering injuries from an onstage accident, Marilyn Manson has canceled nine dates on his current tour. Planned shows for October 2 through October 14 have been canceled. 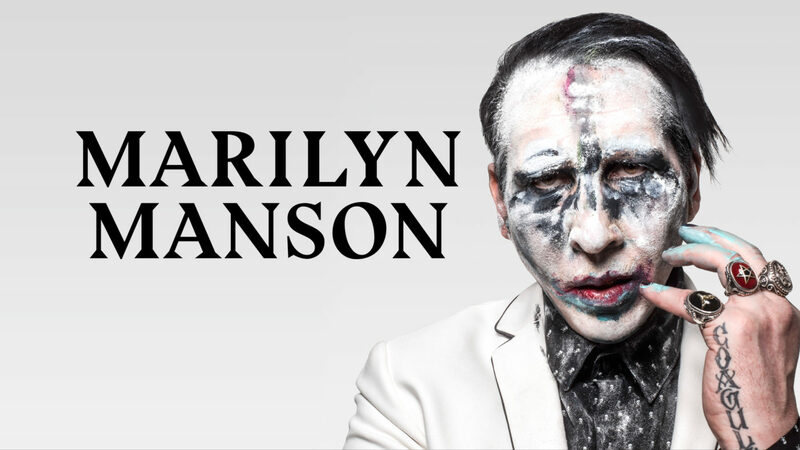 Over the weekend, a stage prop fell on Manson while performing in New York City. The incident happened 45 minutes into his set while performing “Sweet Dreams.” The concert came to an end shortly afterward. Though Manson and the rest of the band seem to be in high spirits after the incident, one former band member isn’t being so upbeat. Former keyboardist Madonna Wayne Gacy (Stephen Gregory Jr) said he hopes Manson “suffers” from the accident. Read his full statement here. Check out video of the accident below. Pingback:Marilyn Manson Recruits Johnny Depp For NSFW 'Say10' Video - GENRE IS DEAD!